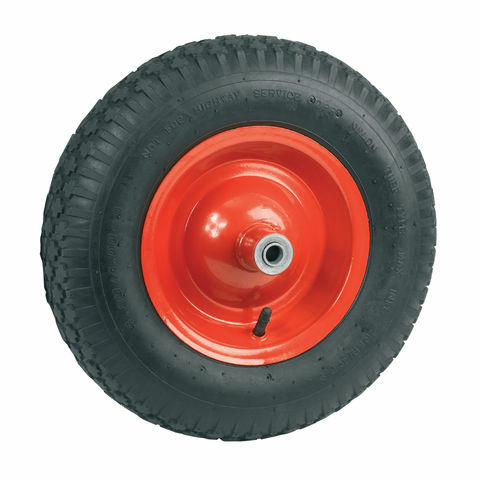 This wheel is designed for tough daily indoor/outdoor use, with the big pneumatic tyre and pressed steel centre. 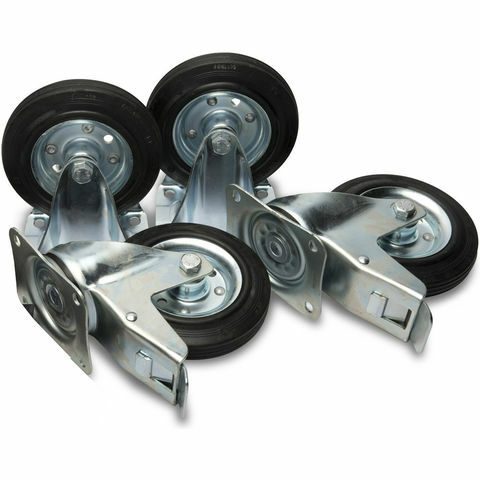 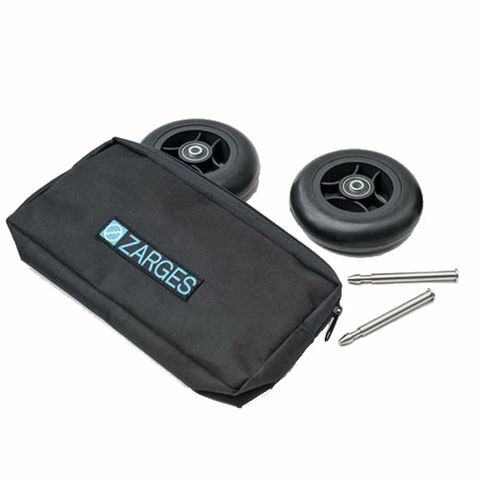 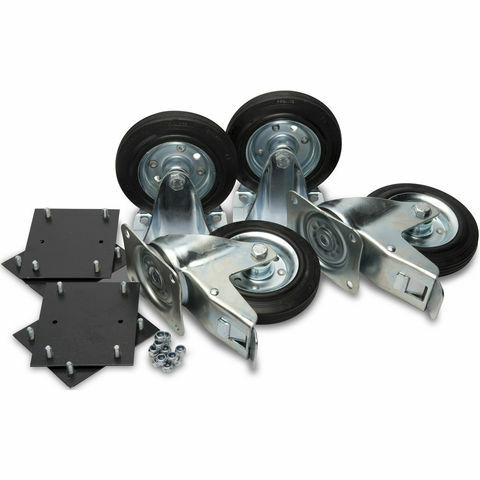 These Zarges wheels can be retrofitted at any time to any K 424 XC without tools and at the touch of a button. 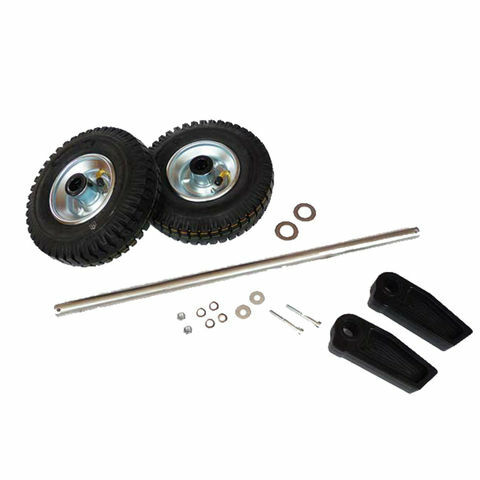 These Zarges Off Road Wheels are compatible with K 424 XC series.